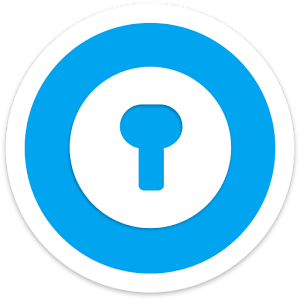 World’s most SECURE and COST-EFFECTIVE Password management application. We have updated the summary & description while turning on Accessibility services, required for autofilling logins in apps and websites. For any query, you can always find us at @EnpassApp and https://discussion.enpass.io/.